There are times when carving out some time to play like a kid are important, and Brent Doud is someone who believes in having more fun. As one of the creators of Ladder Golf, a lawn game sold through his company Tosso.com, he’s in the business of getting people to play all sorts of games. Next month, he’s teaming up with local nonprofit, SAY San Diego, to fill their annual fundraiser with fun in the form of giant lawn games. Local Company Tosso.com Named Official Game Sponsor! 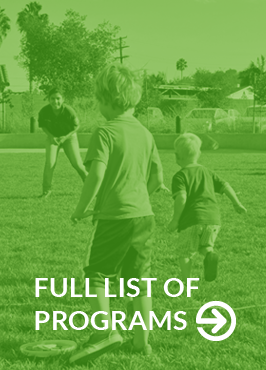 SAN DIEGO, Liberty Station (May 16, 2016) – SAY San Diego is proud to announce Tosso.com as the official game sponsor for its annual lawn game fundraiser, Play 4 SAY – Thursday, July 21st from 5pm – 7:30pm.